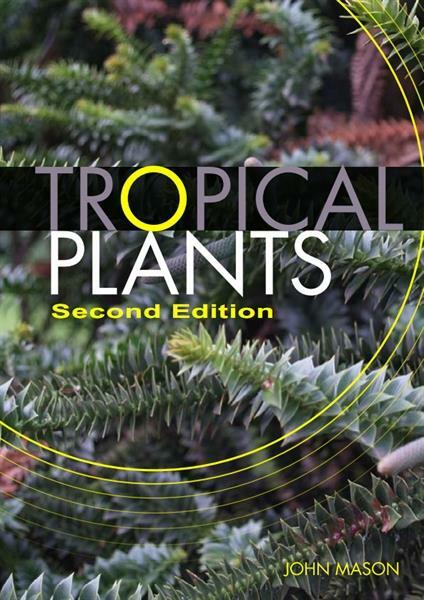 The Tropical Plants ebook contains sections on the tropical climate, applications for tropical plants, as well as information on growing tropical plants indoors. Everything you need to know about understanding the growth of tropical plants, managing it and working with it is included here. There is information on soil and fertilisers (including potting soils and dealing with situations unique to tropical climates such as the rapid breakdown of fertilisers and organic materials). Other soil problems are also explored, such as cultivating plants in the very alkaline soils found on coral islands and shell beach areas. Water management is critical in the tropics, and is covered in detail, including practical advice on different ways to apply and conserve water. Other chapters include planning your garden, container gardening, even utilising hydroponic techniques. The last part of the book deals of particular types of tropical plants, such as flowering trees, shrubs and climbers and herbaceous plants (including annuals, perennials, bulbs, etc.) , as well as foliage plants like ferns, palms, philodendron, cordyline and others. Tropical Fruit plants are also included. This book is an excellent starting point for successful gardening in the tropics and sub tropics. It is not a comprehensive manual, but it does deal with a large variety of the most commonly grown plants. What do we mean by tropical or subtropical? Like this? You might be interested in ACS Distance Education's online courses.